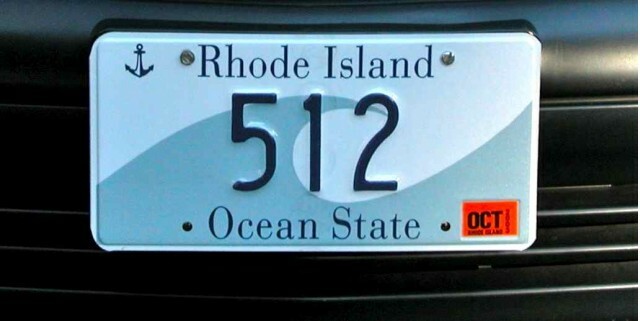 Rhode Island license plate. Image courtesy of Wikipedia. Tesla can now add another notch to its sales board. Rhode Island will allow the direct sale of Teslas and has issued a state dealer license to the company to open a dealer in Warwick. Additionally, the city itself issued its own license to the electric-vehicle manufacturer, which plans to take over the former site of a Hyundai dealer in the city toward the end of this year. According to the Providence Journal, Tesla CEO Elon Musk expressed interest in selling cars in the state when he met with Rhode Island Governor Gina Raimondo during the National Governor’s Association meeting last summer. After that meeting, Gov. Raimondo told reporters she too hoped Tesla could sell cars in the state. “Right now I see Teslas driving around in Rhode Island, and they are purchased in Massachusetts," she said at the time. Rhode Island is the latest state to rule in Tesla's favor after examining franchise-dealer laws. In other states, Tesla has had to resort to the court system in its fight to sell cars directly to customers—with and without success. Currently, Tesla is fighting a long legal battle in Michigan, the home of the Detroit Three automakers, in a bid to sell vehicles in that state. 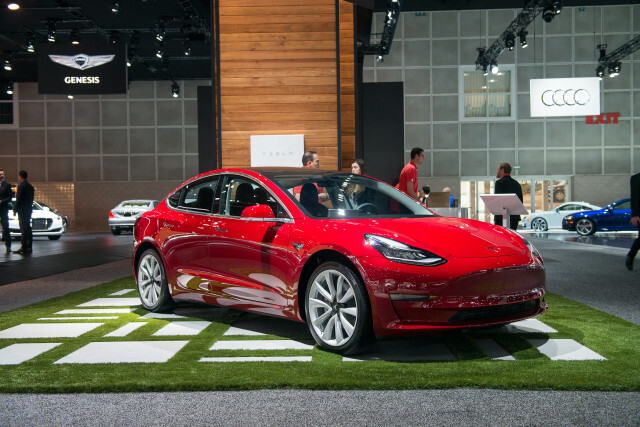 State-level dealer associations, which typically wield immense political power in state politics, have also brought court cases against Tesla and their state's DMVs to ban the sale of electric vehicles not sold through franchised dealerships. In Rhode Island, however, it doesn't appear that dealers plan to fight the state's move. The Rhode Island Automobile Dealers Association' executive director Jack Perkins declined to comment on the state's interpretation of the law, but suggested dealers likely don't have legal standing to challenge it. 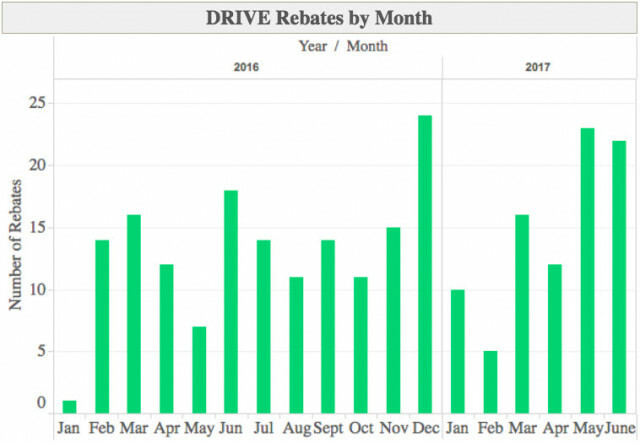 Unfortunately for Tesla and would-be buyers, Rhode Island's electric-vehicle incentive program ended in mid-2017. Driving Rhode Island to Vehicle Electrification—or DRIVE—was suspended due to a lack of funding, although the state's Office of Energy Resources indicates on the program's website it's "actively working to identify other funding sources to support" it.